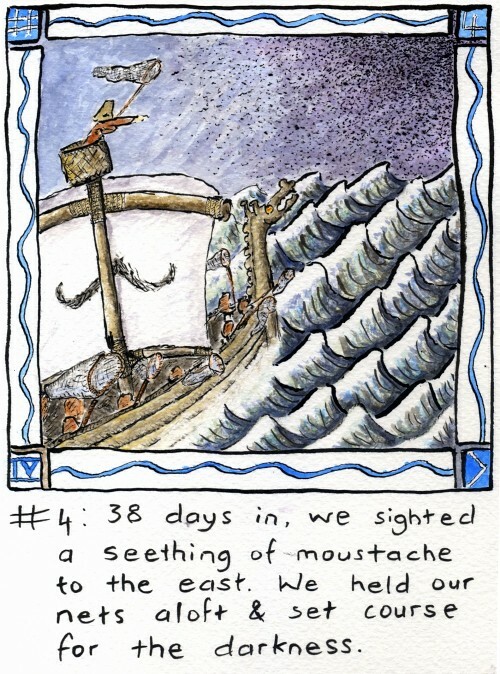 A real Viking ship at sea! Love the blue and white of Finland though not Viking. Thanks Marja-Leena, Doe - oddly enough, I hadn't thought of Finland at all while doing those colours although I was thinking a little of Akseli Gallen-Kallela's Defending The Sampo, and of Mauri Kunnas.